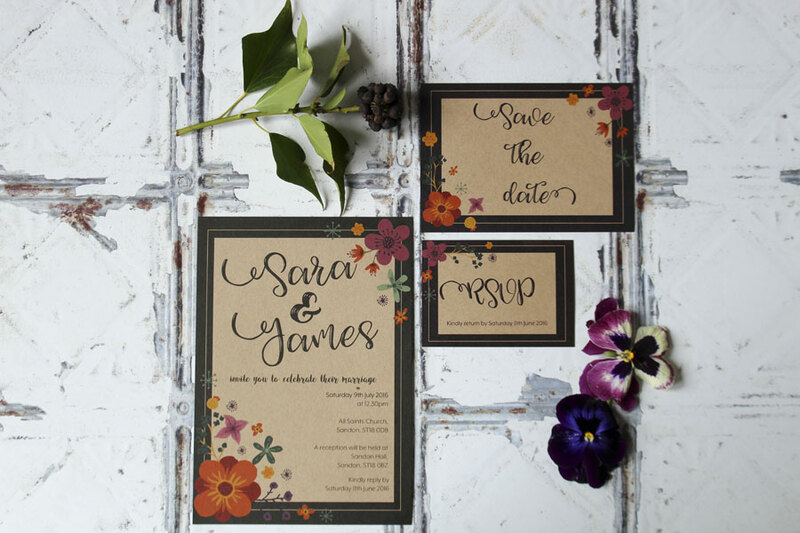 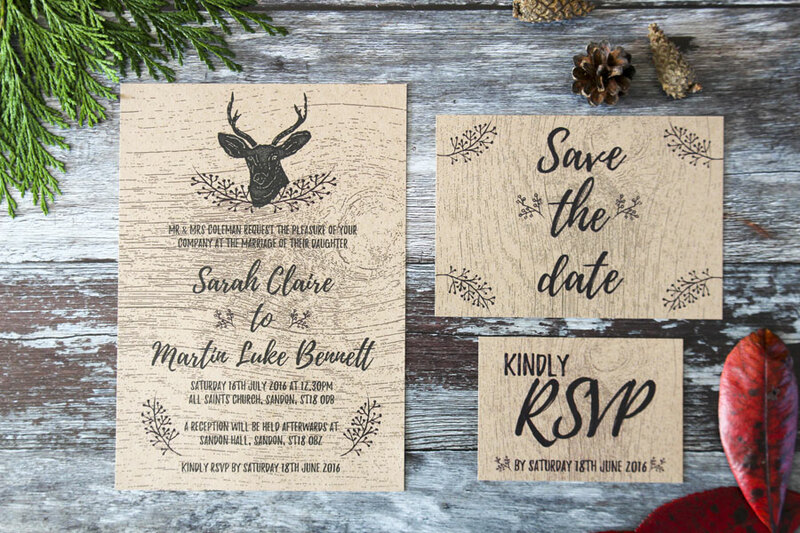 If you’ve yet to choose your wedding stationery, then hold fire, and before you do, check out this relatively new wedding stationery supplier based in Sutton Coldfield. 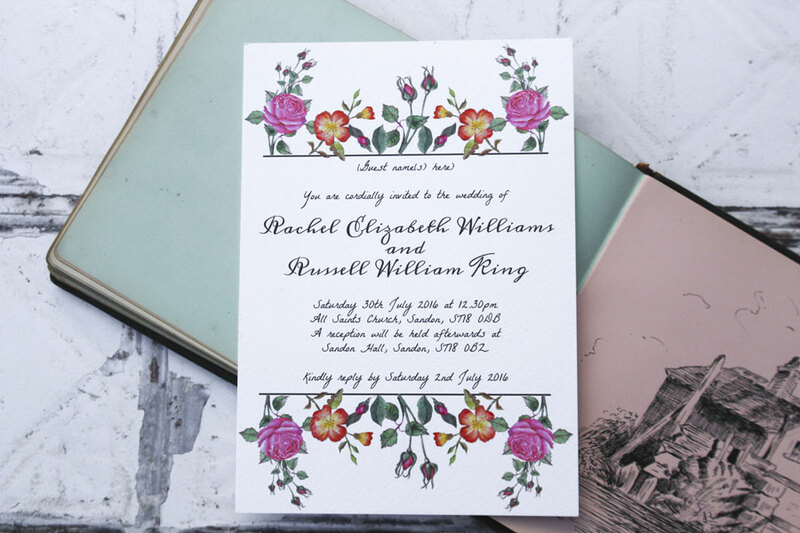 We are rather in love with their gorgeous designs! 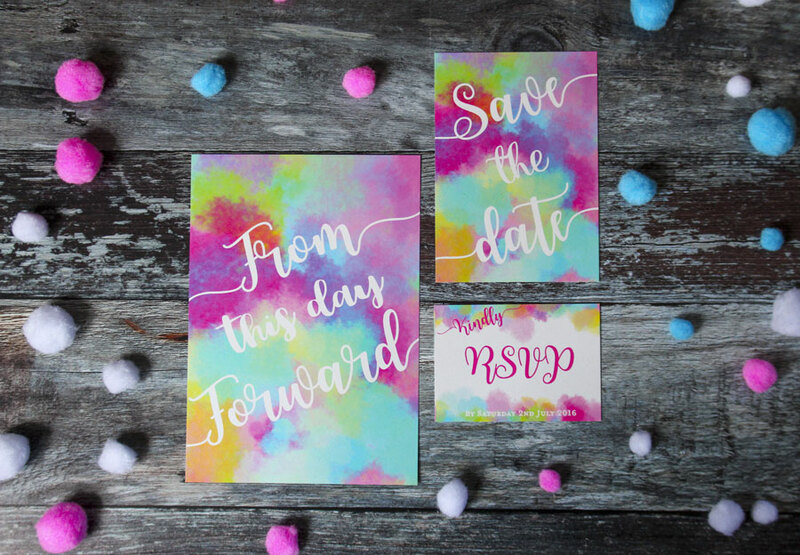 I Love and Love are all about the excitement surrounding your wedding! 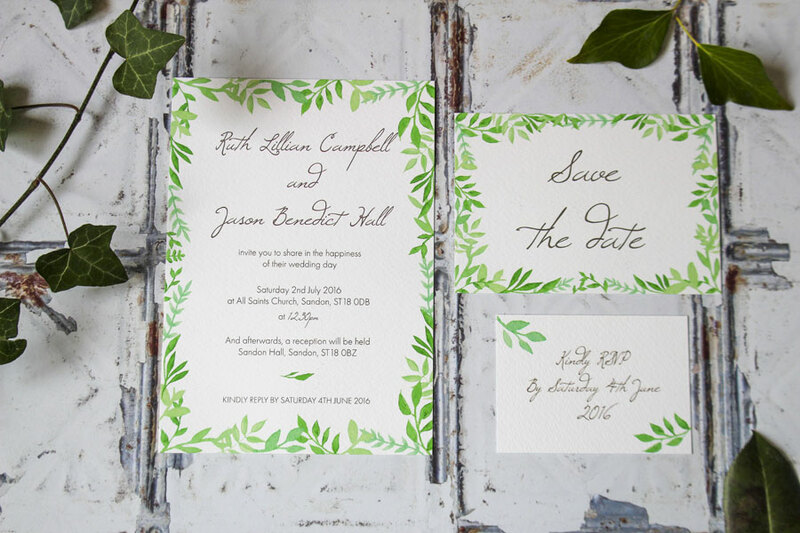 Based in Sutton Coldfield in the West Midlands, I Love and Love specialises in designing exclusive wedding stationery. 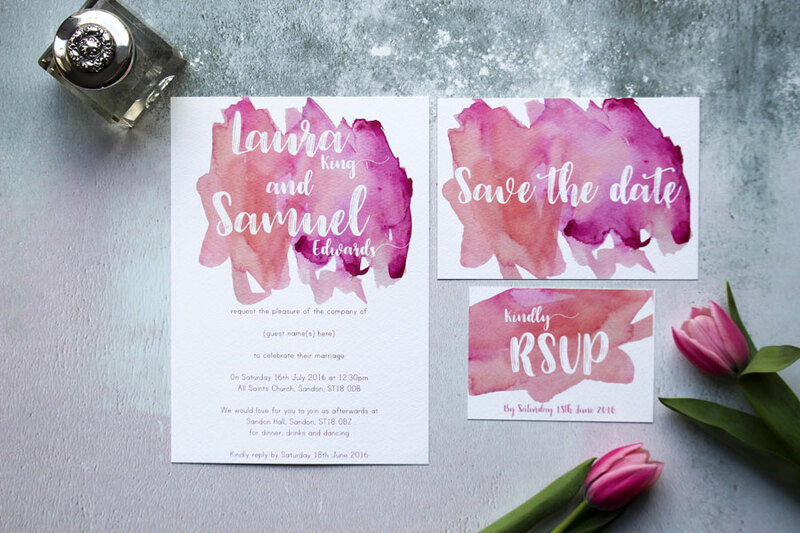 We work hard to create wedding stationery that will excite your guests and give them a glimpse of how wonderful your wedding day is going to be. 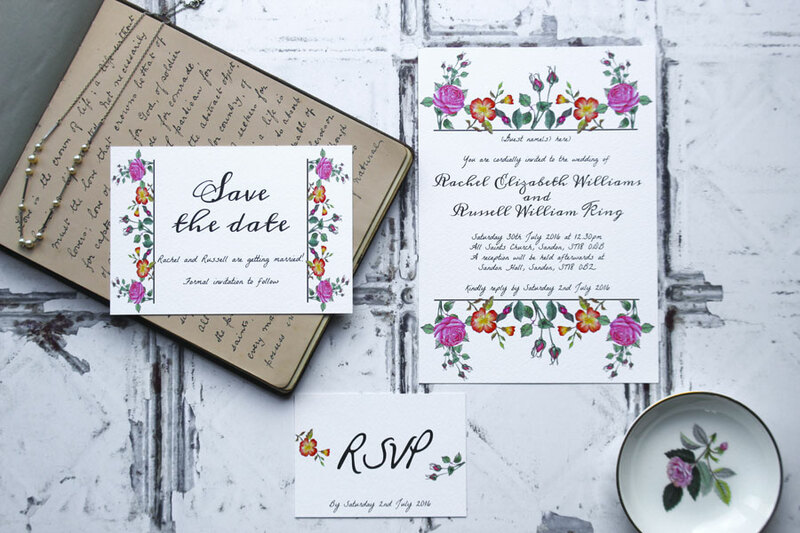 Our stationery collections are varied and are constantly being added to, so there really is something for every bride and groom! 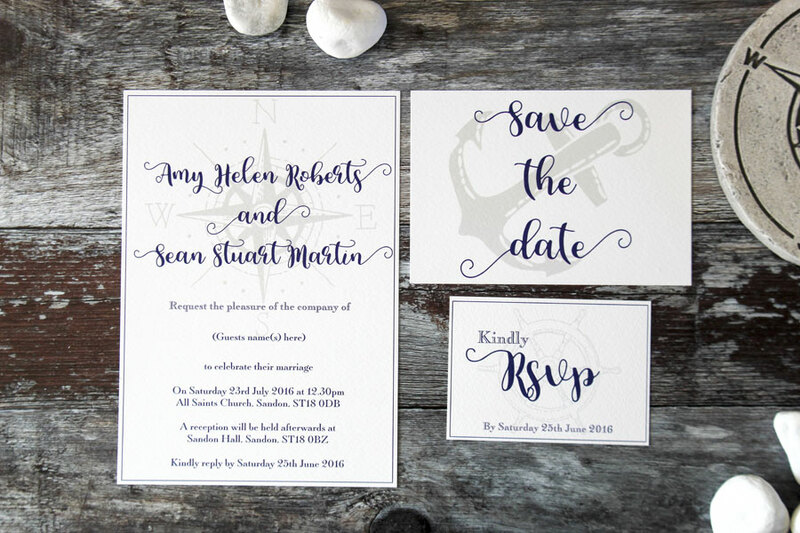 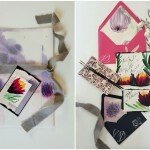 We also offer a bespoke service for couples that want to create a stationery suite exclusive to them and their wedding. 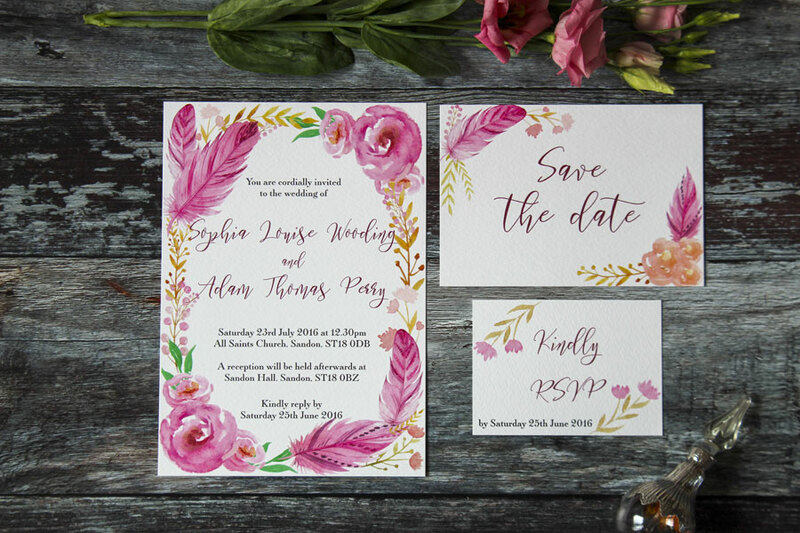 By adding elements such as tags, embellishments, lace and ribbon, your stationery highlights you and what you love and love.